GMA Certification Group was founded by Geoff Mitchell initially as Geoff Mitchell & Associates in 1988 as a Building Design Company. With the introduction of Private Certification in 1998 the company was divided, becoming GMA Certification Group and Nerang Creative Design. GMA is the trading name for GMA Certification Pty Ltd now purely dedicated to Building Surveying and Approval services. 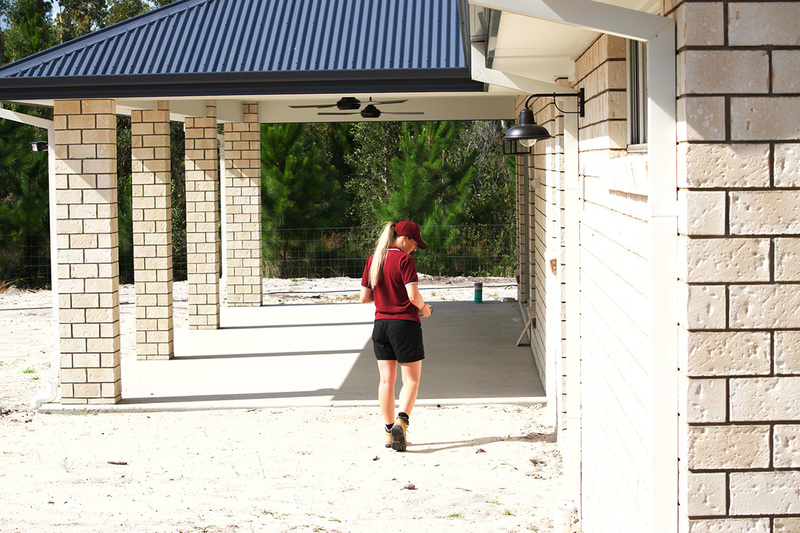 GMA has an enviable record of providing an efficient, cost effective and professional building approval and inspection service with the ability to issue building approvals for any building work, anywhere in Queensland, New South Wales and the Northern Territory. Our head office is based on the Gold Coast and with our office in Caboolture to the north of Brisbane, it allows us to service the South-East corner including the greater Brisbane Area and the Sunshine Coast. We also have additional offices in Cairns, Childers, Port Douglas and Townsville to effectively cover all of Queensland. New South Wales and Northern Territory work is currently coordinated through the head office. With our wide network of affiliates, we are able to provide certification services anywhere in Australia. Our staff are committed to focus on the customer's needs by providing a full range of building certification services, it is not just building approvals and inspections we offer. We can provide technical advice on compliance issues, pre-lodgement advice, energy efficiency assessments, submission of relaxation applications and plumbing applications to local government. We also have expertise in the fire safety engineering field and accessibility field, and are able to assist you with performance solutions under the Building Code of Australia. We have a proud reputation of servicing some of Australia's largest builders and have developed systems to cater specifically for large volume builders. We also have specific systems to cater for Local Governments and currently provide a variety of services from consultancy to full outsource to a number of Councils. GMA specialises in delivering its comprehensive range of services to the rural and remote regions, and enjoys the challenges associated with the undertaking and servicing development projects in these areas.